The Yonex Tacky Fit grip ensures superior performance even in rainy or humid conditions. The overgrip utilises a new technology that prevents slipping even with a sweaty grip and retains tacky feel for longer. 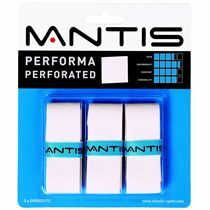 Its square sections provide extra ventilation and absorb the sweat faster, while the special hybrid additives with urethane provide a tackier feel. 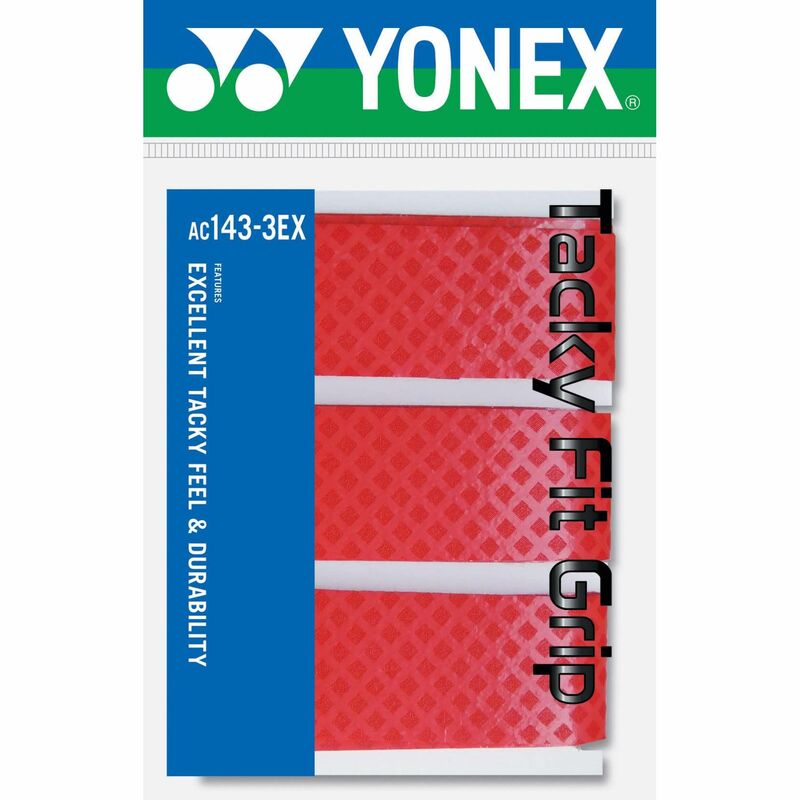 The Yonex Tacky Fit overgrip is available in a pack of three. for submitting product review about Yonex Tacky Fit Grip - Pack of 3.